Leather cleaning service in Cheshire for upholstery, suites, sofa’s, couches chairs and footstools. Leather upholstery furniture when used regularly will lose its original appearance and colour and become dull through soiling. This is more noticeable on lighter colours such as beige and cream. Dirt, grime and can be very difficult to remove even with Leather cleaning kits supplied from the furniture manufacturers. 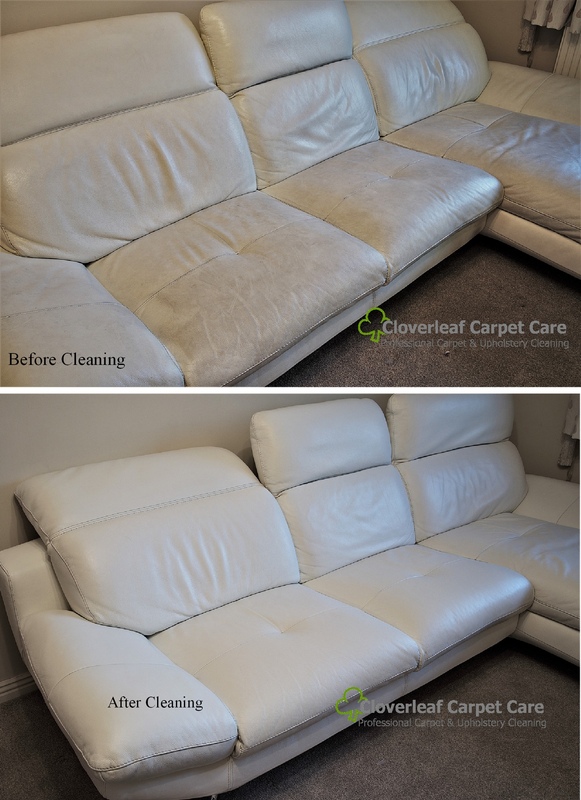 If your looking for Leather cleaning in Cheshire for your upholstery suites, sofa’s and chairs, why not call for a free quote without obligation. Areas covered for leather cleaning include: Alderley Edge, Altrincham, Crewe, Nantwich, Hale, Holmes Chapel, Knutsford, Lymm, Middlewich, Northwich, Sandbach, Tarporley, Warrington, Winsford, and Wilmslow. Using household detergents or baby wipes for leather cleaning over a long term period can cause the leather to crack or peel. Additionally persiration, oil from skin, pets, and grease can slowly attack the surface causing the leather to discolour and can also cause cracking and peeling of the leather surface. Owners of Leather upholstery furniture can also find difficulty in cleaning these types of leather chairs and sofa’s, even with DIY kits. 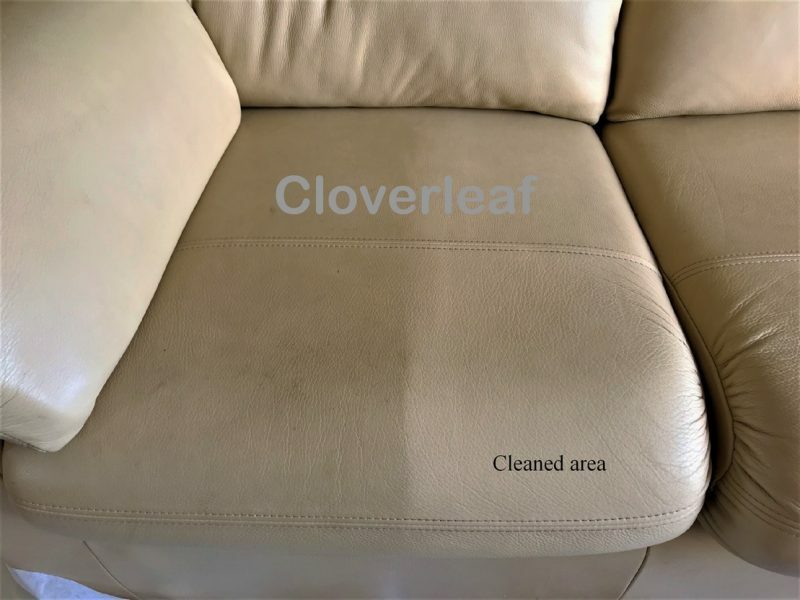 We use a highly effective professional leather cleaning treatment that will normally clean and restore much of the original look of the furniture unless damage such as cracking has occurred. 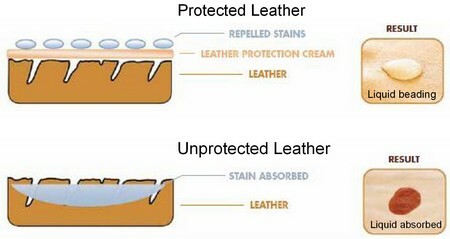 How dirt is removed from leather. During cleaning of a leather sofa. This was part of a leather suite which was heavily soiled. Using a very effective leather cleaner has removed the dirt and grime. Once the leather upholstery has been cleaned, a coat of leather protection cream is applied. This is important to protect the leather as the cream acts a barrier between the leather and the dirt, helping to prevent premature wear & tear and further discolouration. This treatment will also protect, condition, nourish and re-instate the aroma into the furniture. Can you remove the stains and marks on my leather furniture? The answer is that many types of leather have a surface coating which is applied during the manufacture and is very resiliant, but if the coating has become slightly porous, stains may have penetrated into the surface and may not come out. Many types of marks and stains may come out when the leather is initially cleaned. However, some types of marks may have permanently changed the colour of the surface or penetrated through this coating. Dye from jeans may also have affected the colour. If the dye is lying on the surface along with dirt, it usually comes out without a problem. Sometimes though the dye may have penetrated the surface and could be permanent. Another problem is cracks, scratches and wear due to age. Cracking, scratches and wear cannot be put right unless the surface coating of the leather is restored by way of re-applying a new surface coat which is costly, time consuming and often not cost effective. 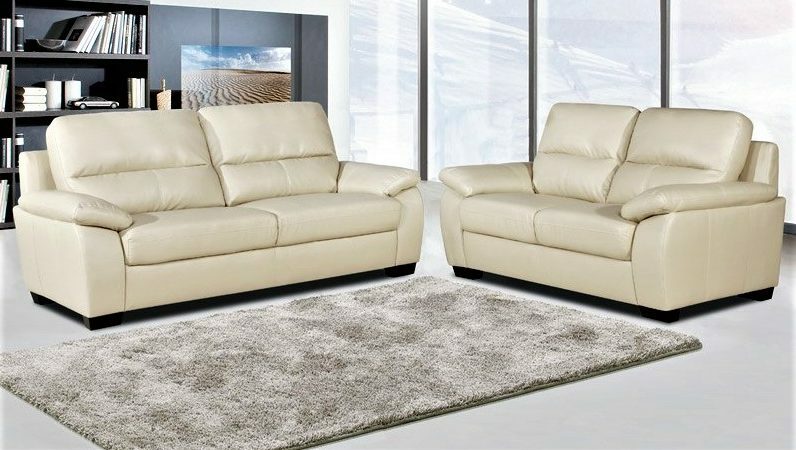 What's the best way of getting a quotation to have my leather upholstery cleaned? The best way is to give me a call initially to discuss what type of leather furniture you have and I may be able to give you a quote that way. Sometimes if I’m unable to give you a quote on the phone, I can ussually give you an accurate quote if you send me some pictures from your phone or tablet if you have one. Which area's do you cover for leather cleaning? 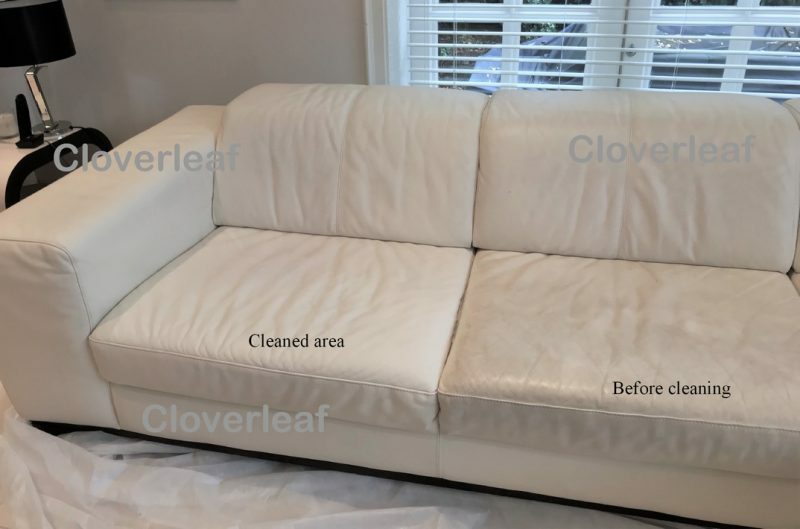 The Areas covered for leather cleaning include: Alderley Edge, Altrincham, Crewe, Nantwich, Hale, Holmes Chapel, Knutsford, Lymm, Middlewich, Northwich, Sandbach, Tarporley, Winsford, Wilmslow and surrounding areas.